Casey is the first person you will most likely meet in our office. Whether it be on the phone or in person, she will brighten your day with her happy smile and friendly personality! Casey is from Virginia and received a Bachelor of Science from Longwood University in Farmville. She and her husband are a Coast Guard family stationed here in Key West. 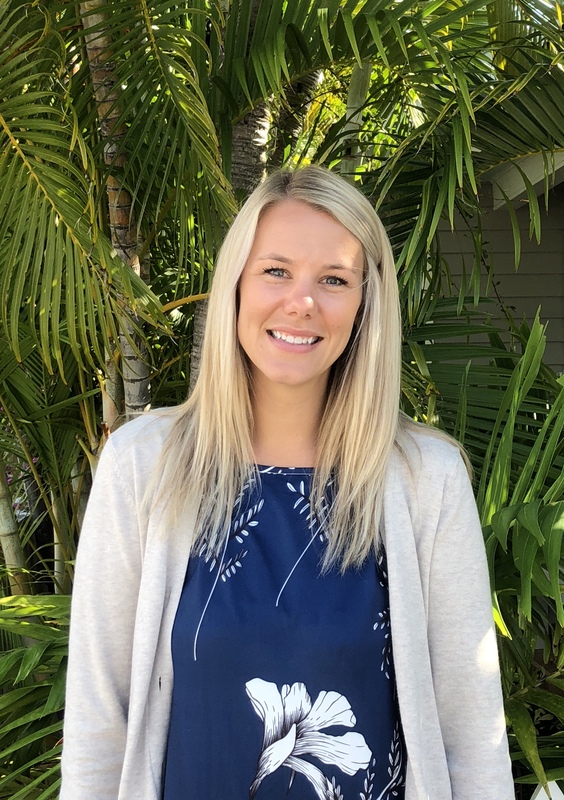 In her spare time, Casey enjoys spending time with her family, friends and two pups, traveling, golfing, exercising, reading, and going to the beach. Lourdes has been residing in the Florida Keys since 1985. She moved down to Key West in 1984 from Fort Lauderdale, Fl. She first started as a dental assistant in 1984, then furthered her career as a dental hygienist in 2008. Lourdes received the most outstanding Dental Hygiene Student Award in her class and is certified in administering Local Anesthesia. She did undergraduate studies in Science at F.I.U and graduated at FKCC with an AA. 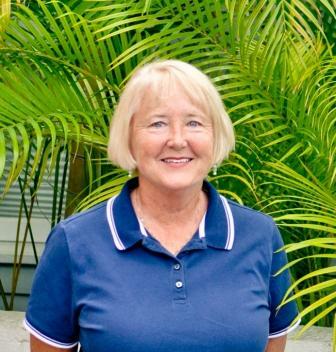 She has lived in Ramrod Key since 1991 and loves the Florida Keys. She and her husband, which is a Plumber, love the Florida Keys environment and are happy to be part of the community. Lourdes strives to be up to date for your optimal dental health and is happy to discuss any concerns you may have. When not doing dental hygiene, Lourdes loves to travel to her other home in Crystal River, Fl. where she enjoys outdoor living and horseback riding. She and her husband have 2 children. Robert Jr. 25, also a plumber and Alexandria Vila, 23, studying in Orlando, Fl. for makeup special effects at Joe Blasco makeup artist. Both are Conchs. Lourdes also has a passion for birds, which are Sun Conures and a Blue Quaker parrot and finds herself as a bird whisperer! Ruby, the dentist's wife, met Dr. Manchester in 1994 while he was in the Navy in California and they were married in 1998. She does accounting, insurance, collections, and bookkeeping for the office. Ruby has a Bachelor's degree in Elementary Education and an Associate's degree in Early Childhood Education. Ruby taught ages 2 through3rd grade for 10 years and loved it. She and Dr. Manchester have a 11 year old son, Pierce, and a 7 year old daughter named Cali. In her spare time, Ruby enjoys relaxing on the beach, running, boating, traveling, and spending time with her wonderful family! 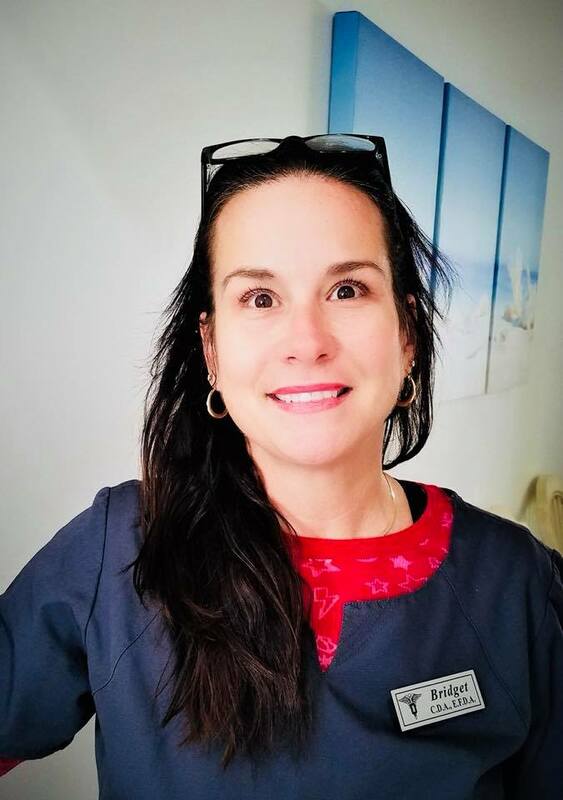 Bridget graduated School in 2006 obtaining her CDA (Certified Dental Assistant Certificate,) and is cross trained in patient coordination and office management. 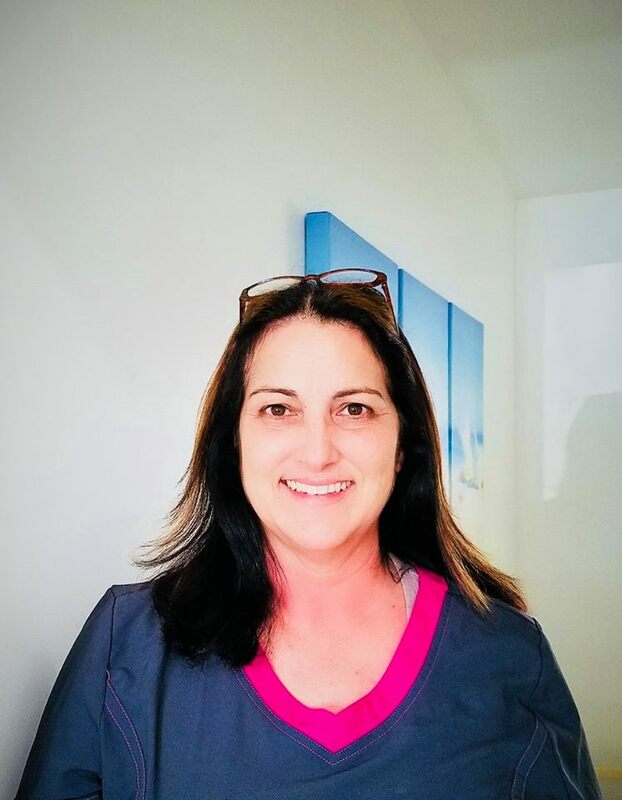 She is passionate for her profession in the dental field and loves working with patients and assisting them with their dental needs. 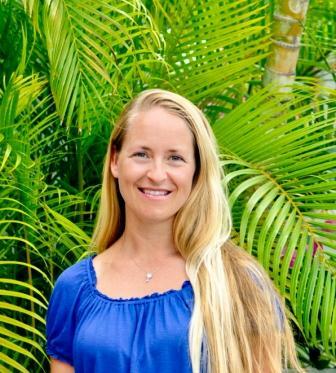 Bridget grew up in Florida and is a proud home owner and lower Keys resident for over ten years. Her husband Lee, a Federal police and law enforcement officer of over 30 years, is currently supporting Naval Air Station KW and NCIS. Their son is an electrician for Chek Electric and also a proud home owner in the lower keys. Their family is thrilled with the opportunity to live and work in the Florida Keys, enjoying the Ocean, fishing and diving! Janice was born in Battle Creek, Michigan. In 1971, she graduated from Ferris State University with an Associates in Science degree in Dental Hygiene. After working in Battle Creek for four years, she moved to the Florida Keys in 1975. She has worked here in the office for almost 35 years! In her spare time, she enjoys working in her garden and playing golf. Having worked here so long, Janice has made a special connection with the patients here at our office!